Microsoft is replacing the stand-alone enterprise social network Yammer in favor of deeper levels of integration with Office 365 services. Last year Microsoft turned on Yammer by default for all eligible Office 365 customers. Since then, the vast majority of Yammer customers use it as part of an Office 365 subscription. The new customers that want to use Yammer will have to sign up for an eligible Office 365 plan. 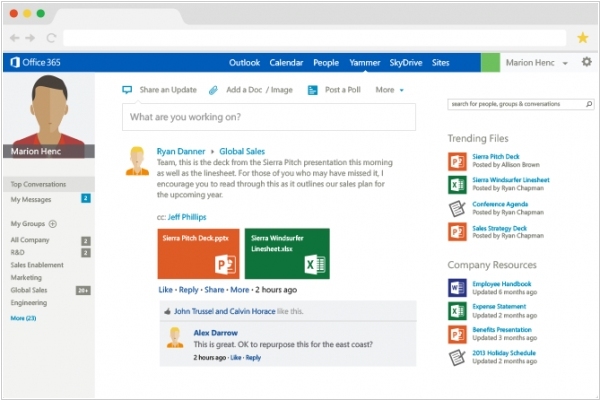 In a notice about Yammer, Microsoft explained it was "strengthening Yammer integration" with various Office 365 collaboration tools including SharePoint, OneNote and Planner. 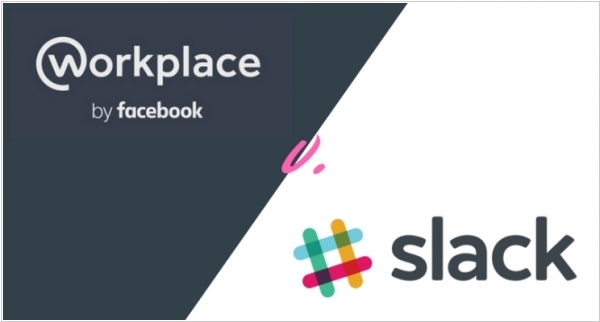 One of the success secrets of the super-popular collaboration service Slack is its ability to easily integrate third-party business apps. For example, it lets your team quickly discuss the new deal pulled from CRM system or process the new ticket that came from Helpdesk or add to discussion a customer that is using Skype. Facebook has found out this secret and now wants to replicate it in its new enterprise social network Workplace. For this they are launching a platform for developers that enables easy integration with other apps. 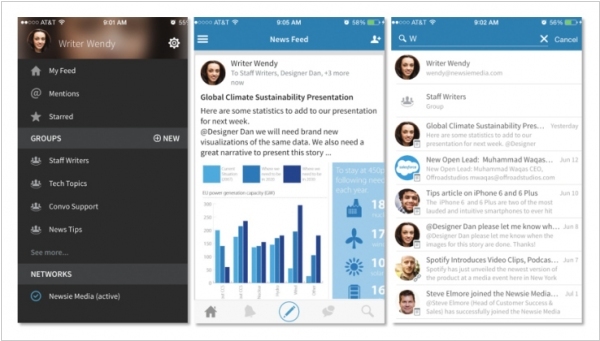 Then these integrations will appear in the Workplace app store. For now the network features integration with Google's G Suite, Microsoft's cloud Active Directory and with single sign-on services Okta and OneLogin. A week after launching new web and Mac desktop applications, collaboration service Convo is releasing new versions of its mobile apps as well. The apps have been redesigned to reflect the same new look as the desktop apps. 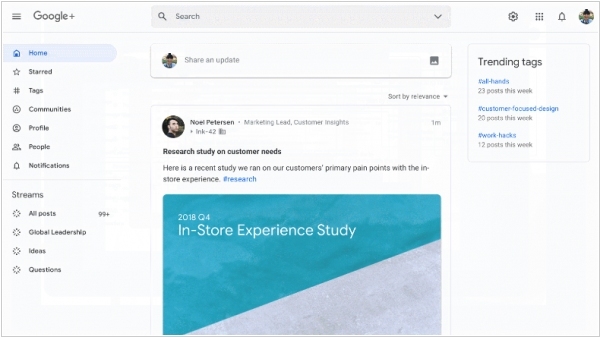 Other additions include an instant search capability, with results appearing as you type, improved sharing and a new in-app notification center. CEO Faizan Buzdar has said that the relaunches reflect an attempt to rebuild Convo “from the ground up,” and that the company would be bringing these changes to all its platforms.